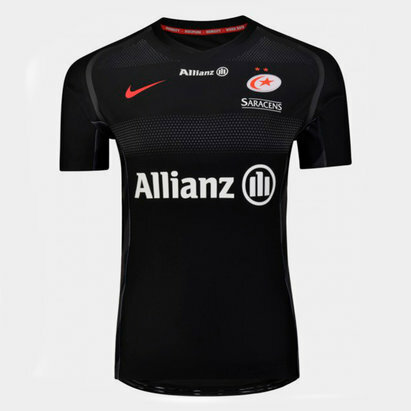 Whether you’re heading out for a training session or cheering on the Saracens from the stand, show your support for your team in one of the latest Saracens rugby shirts or kits from Lovell Rugby. 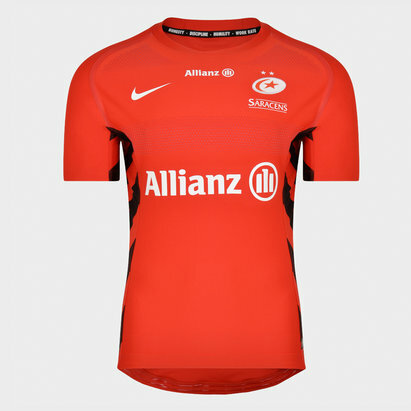 Choose the official home shirt of the 2017/18 Aviva Premiership Champions or the alternate shirt and personalise it for £9.99. 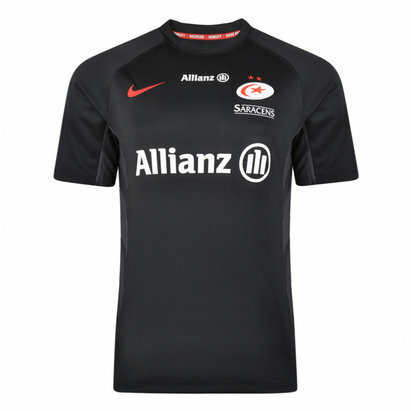 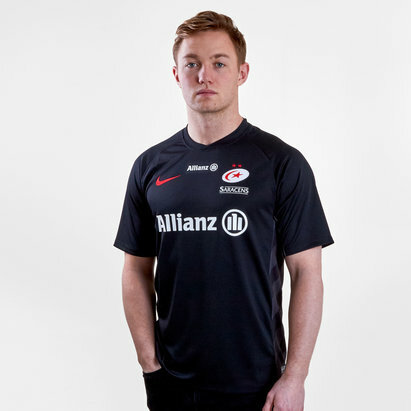 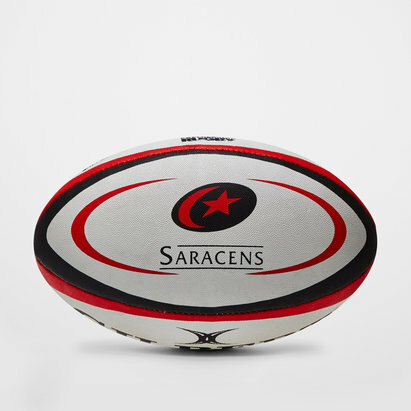 You can even get your hands on the official range of Saracens training kit, supporter's clothing and equipment.